Wedding tent rentals are a simple process when you work with the right event rental company; however, they do require a bit of planning. There are various tents to choose from. Plus, your desired tent may be hard to find. As such, book your wedding tent as soon as you have your venue and an approximate guest count. This is especially true if you’re having a spring or summer wedding when outdoor events are more frequent. An outdoor wedding can be an incredible experience, especially if the weather cooperates. Since weather is unpredictable, it’s best to be prepared. Regardless of the season, secure your wedding tent rental far in advance. The last thing you want to do is rush-order a tent the day of your wedding due to bad weather. 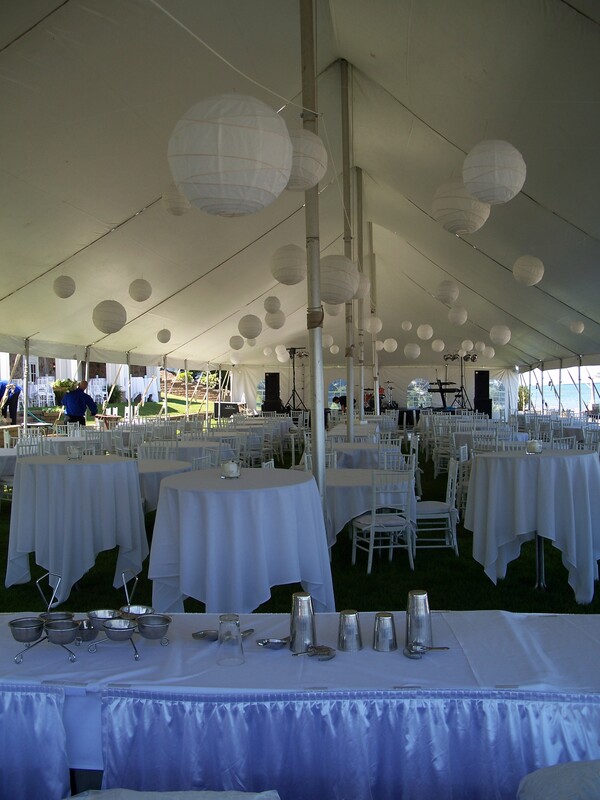 Most importantly, talk to your event rental company about your specific tent rental needs. Make sure you know how many guests are attending and how large your tables, chairs, and decorations will be. That way, you’ll be able to fit your entire party comfortably under your tent without issue. If you’re based in the Rochester, NY, area, and you need to rent tables and chairs for an event, call Spatola’s Party Rental today at (585) 266-4200 to get a custom quote. To find out more about wedding tent rental prices and other event rental rates, explore this business online.